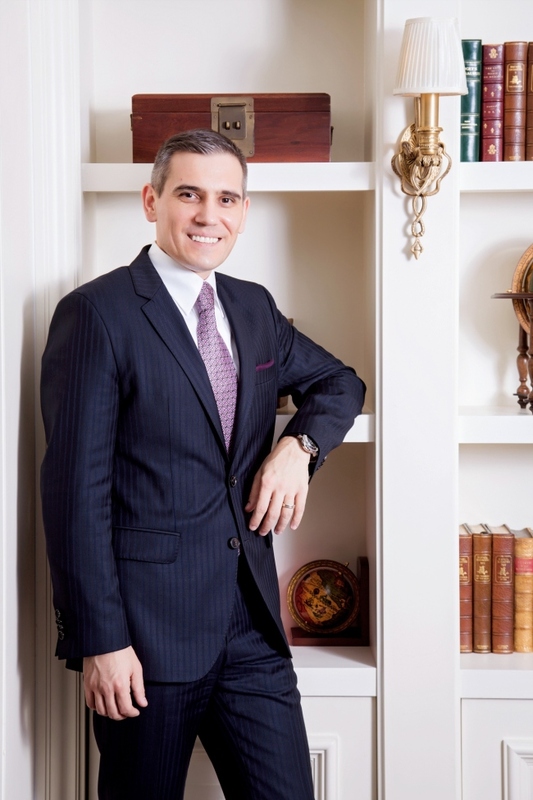 The Ritz-Carlton Seoul has appointed Romanian hotelier Radu Cernia its general manager, the hotel said on Monday. Cernia has extensive experience in the East Asian hospitality industry. He previously held managerial posts in JW Marriott Beijing and The Ritz-Carlton Beijing and took charge of food and beverages at The Ritz-Carlton Tokyo. Since he joined The Ritz-Carlton Company in 1998, he has held various positions at The Ritz-Carlton Hotels and Bulgari Hotels in Indonesia. Cernia graduated from the Business and Commercial Institute of Romania. He was also a member of The Ritz-Carlton Advisory Board for Food & Beverage in the Asia-Pacific from 2007 to 2010 and from 2012 to 2013.